A unique way to tackle your daily schedule, Sorted, has just made the move to version 3.0 with some major improvements. 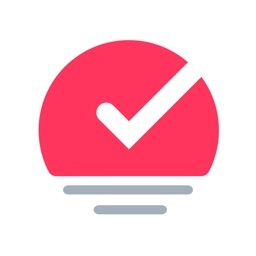 Instead of a simple to-do list, the app allows users to combine their events, tasks, and even notes into a timeline view to make their life more manageable. The new version fo the app allows users auto-schedule their day with the existing information. To better customize the day, you can select multiple items with a single stroke. Once items are selected, you can use the app’s time ruler to shift the schedule for the day or assign the items to another date. It’s also easy to reorganize tasks to better schedule the day. And if you’re new to the concept of scheduling, the app also features a number of productivity guides to help you better understand how it can make your more productive. Sorted 3 is designed for the iPhone and all iPad models. It can be downloaded now on the App Store for free. There is also a version available on the Apple Watch. You can trial the app for free during the first 14 days. After that, you’ll need to make an in-app purchase of $9.99 to unlock the app for all iOS devices.